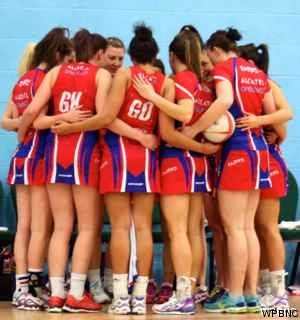 The Blades Senior squads - National Premier (Prem), Regional Division 1 and Division 3, and Regional U19s - are the performance section of Weston Park Blades Netball Club. Our Prem squad, Viper10 Blades, play in England Netball's Premier League Division 1. Blades also have two teams in the South Regional Leagues playing in Divsions 1 and 3 and an U19 side playing in the Regional U19 League. The club boasts many players who have represented England at U17, U19 and U21 levels and currently has players in the England National and Regional Academies. Several members of the current Viper10 Blades are also SuperLeague Players. The Seniors usually train on Wednesday evenings from 8:00pm to 10:00pm at Sparsholt. This is Joanne Mabulo, she’s 11 years old and is in class P4 at Canon School. Her favourite subjects are Maths and English and her hobbies are dancing, singing and, of course, netball. Her mother and father are separated, and Joanne now stays with her grandmother as her mother cannot afford to keep her (her mother runs a small shack shop). 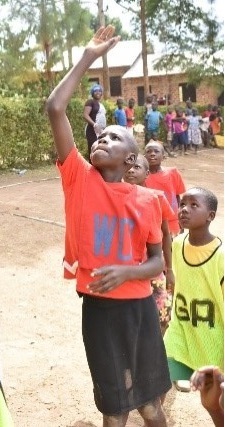 The Seniors and U19s are sponsoring Joanne via YuYo to help her get the schooling that will change her life.